I Promise to honor the 26 lives lost at Sandy Hook Elementary School. I Promise to do everything I can to encourage and support common sense solutions that make my community and our country safer from similar acts of violence. 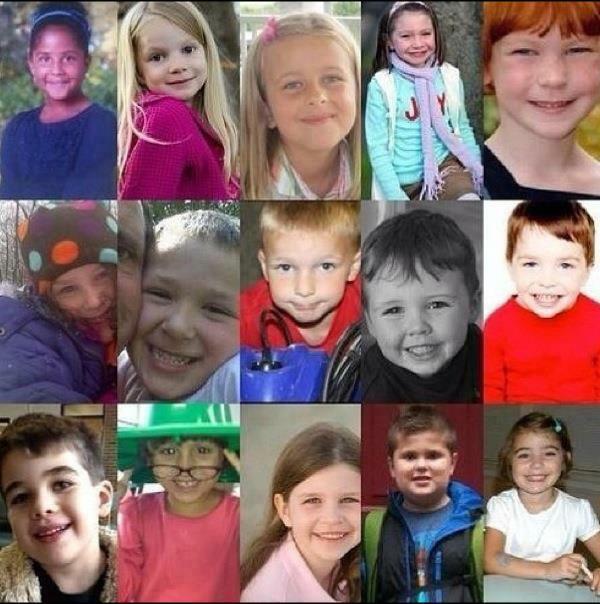 Today is six months since 26 people were brutally murdered at Sandy Hook School. Twenty of those who died were small children. We must not forget them. 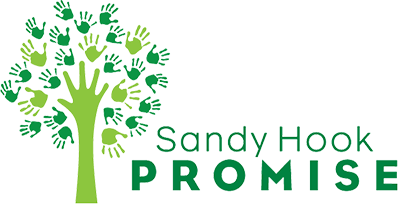 Please take a moment to read about Sandy Hook Promise and do what you can to remember all these victims and their forever grieving families. Noah Posner, a little boy who died in his classroom that day is honored by his grandmother in her heartfelt writing on her blog….Farine. Go there if you can and share his grandmother’s painful moments. This entry was posted in Family and tagged Grief Loss and Bereavement, gun control, Unbearable loss by llpitlwp. Bookmark the permalink.